The other day, my friend and I were talking about his smoking habit when I asked him how many sticks he burn on a daily basis. He replied that on a normal day he would finish up the whole box of 20 sticks but on days that he stay up late he could continue with a second packet and smoke up to half of its content. I did a little maths and reckoned that his habit could cost him RM400 to RM500 (US$125 - $155) monthly. Society must be wary of efforts by the tobacco industry to promote cigarettes as smoking is harmful to the health and can kill. We have a right to healthy living via tobacco control and should not be conspiring together secretly with the industry. Recently Health Minister, Dr. Liow said in a statement that the tobacco industry is targeting children as new smokers. Without further elaborating, he hinted that the industry is creating myths about smoking that are appealing to children. What is more alarming (at least to me) is that there are efforts by the tobacco industry to interfere in the WHO's Framework Convention on Tobacco Control. So, policy makers and the public beware! 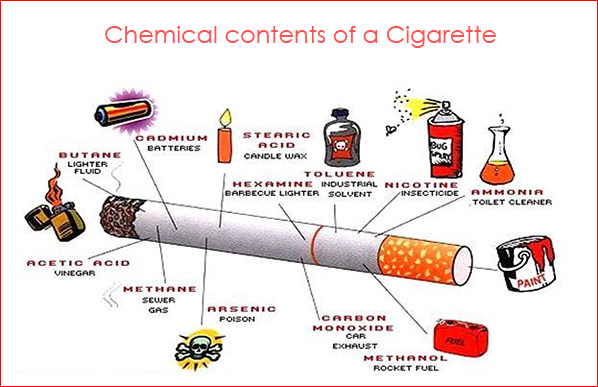 Scientific evidence showed that smoking and exposure to cigarette smoke caused death, diseases and disabilities. But I'm sure there would be doctors - for whatever reason, and yes you got my point - that'll argue with every fact and figure pertaining to the dangers of smoking. Again, whether or not you quit smoking is entirely up to you? But as a member of the public I am entitled to a protection from exposure to tobacco smoke at my work place, public places/transport and other areas. AND that right applies to all other non-smokers, too. @Meitzeu - yeah, closer in a way. Whatever such 'heaven' maybe.